The Center for Cardiovascular Diagnostics and Prevention, chaired by Stanley Hazen, M.D., Ph.D., was founded in 2003. The Center employs faculty members who have joint appointments in clinical and basic science departments, and has a total staff of 49. The Center hosts a diverse range of research programs whose central theme is an emphasis on extending basic research observations into clinical studies in the general areas of inflammation and preventive cardiovascular medicine. Some studies are aimed at defining novel inflammatory mediators of cardiovascular disease and their potential utility as diagnostic and prognostic indicators of risk, responses to therapies, or novel targets for therapeutic interventions. 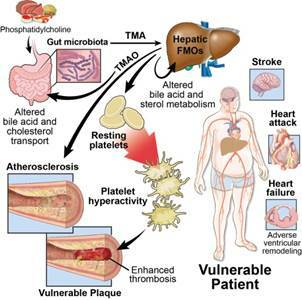 A further area of study is in understanding the role of intestinal micro flora in cardiometabolic diseases. 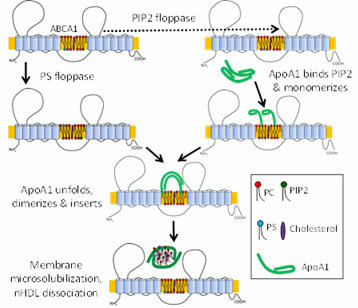 Additional studies focus on the atheroprotective lipoprotein HDL and HDL-associated protein structure, function, and mechanisms for rendering HDL "dysfunctional". 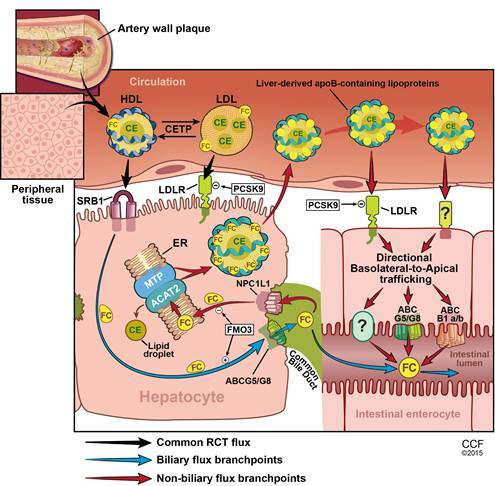 Another major research effort focuses on genetic and molecular determinants of atherosclerotic plaque progression and vulnerability, including the role of structurally distinct oxidized phospholipids as inflammatory mediators of diverse disease processes. Research on platelet activating factor (PAF), PAF-like oxidized phospholipids, and catabolic pathways responsible for clearance of these lipidic inflammatory mediators, is ongoing. Complementary studies also focus on platelet function, mechanisms of hyperreactivity, and involvement in atherothrombotic disease. The role of oxidant stress, nitric oxide and alterations in arginine metabolism are being studied in the setting of myocardial dysfunction and atherosclerotic progression. Yet additional research studies focus on genetic determinants of cholesterol and fat absorption, dyslipidemia and the participation of lipid accumulation and apoptosis in hepatic pathophysiology. Finally, research efforts are also focused on defining the clinical utility of molecular markers of distinct oxidation pathways as quantitative indices of asthma presence, severity and response to therapy. The Center is home to several core facilities designed to support human clinical trials laboratory research, including an accredited clinical reference laboratory and a mass spectrometry analytical laboratory. One of the Center’s goals is to develop and validate novel diagnostic tests for cardiovascular and other inflammatory diseases. These tests are then made available for clinical trials use through the Preventive Research Lab (PRL). 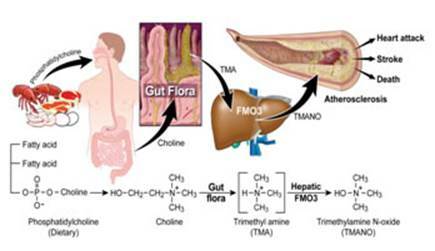 * Mechanism Regulating Trans-Intestinal Cholesterol Excretion (TICE). 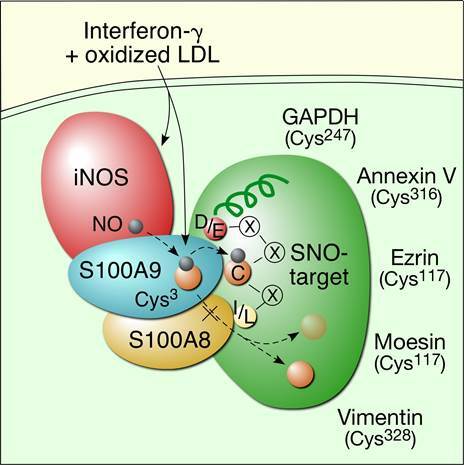 We are currently probing mechanisms driving this novel pathway of reverse cholesterol transport, and testing novel therapeutics targeting this pathway for protection against atherosclerosis. 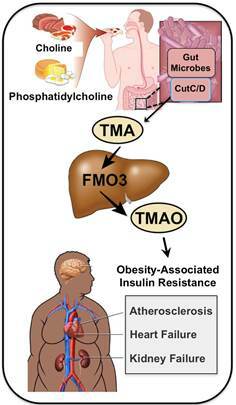 Metaorganismal Endocrinology: Gut Microbe-Derived Hormones in Driving Cardiometabolic Disease. 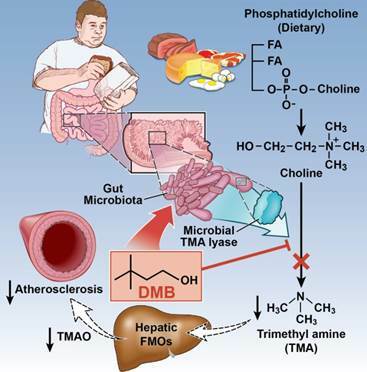 Here we are studying a metaorganismal endocrine axis by which gut microbial metabolism of nutrients common in high fat diets (phosphatidylcholine, choline, and L-carnitine) results in the production of novel microbe-derived hormones that impact obesity and insulin sensitivity in the host. 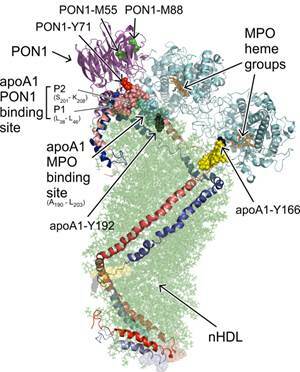 * Alpha Beta Hydrolase Domain (ABHD) Proteins in Metabolic Disease. These studies are uncovering novel roles for ABHD enzymes in the development of obesity, hepatic steatosis, type II diabetes, and cancer. 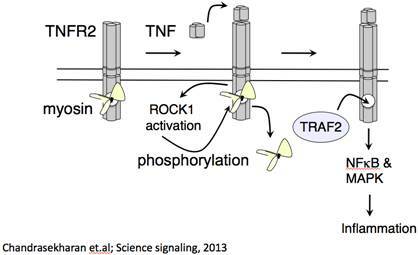 • Translational control mechanisms regulating macrophage inflammation. 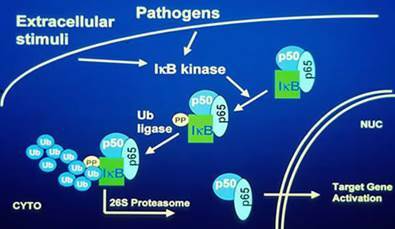 • Site-selective protein S-nitrosylation in macrophages and cardiovascular disease. • Non-canonical activities of the glutamyl-prolyl tRNA synthetase in metabolism and inflammation. • A protein-directed RNA switch that regulates translation of VEGF-A mRNA in macrophages. • Role of an antiangiogenic VEGF-A isoform in cancer. 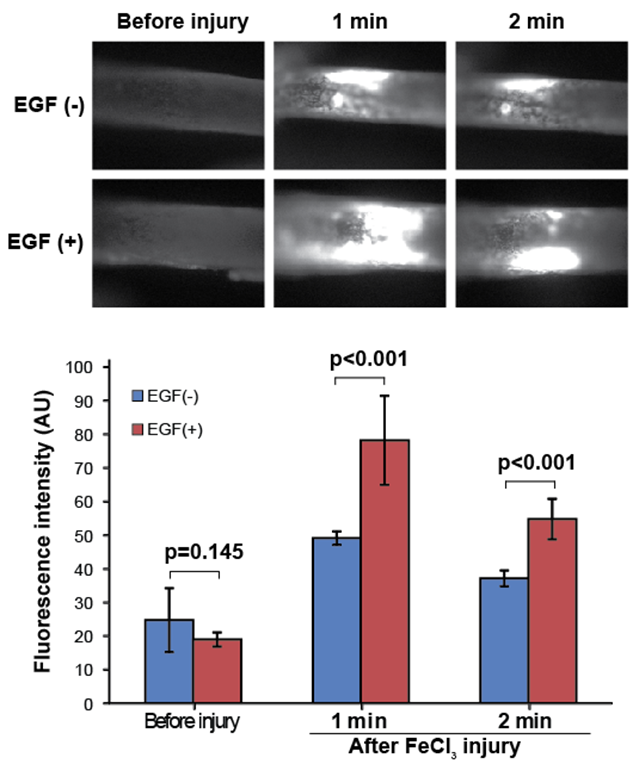 EGF augments thrombosis in damaged carotid arteries. Role of plasminogen and plasmin in inflammation and vascular biology. Integrin adhesion receptors and their roles in cardiovascular diseases. Mechanisms of cell adhesion and migration. Thrombospondin-4 variants in cardiovascular disease.